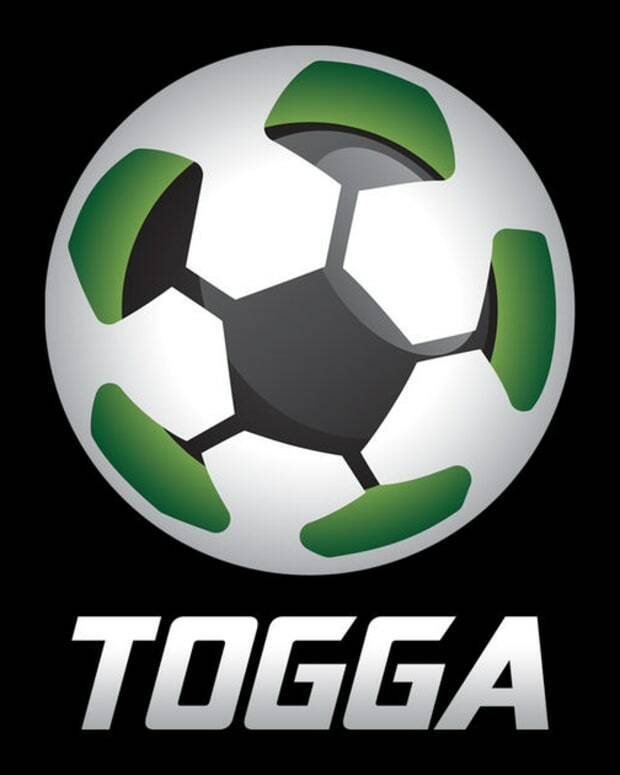 As you set your Togga team this weekend, you’re noticing some new names. Renato Sanches at Swansea. The Ox at Liverpool. Alexis Sanchez at… never mind, still on Arsenal. 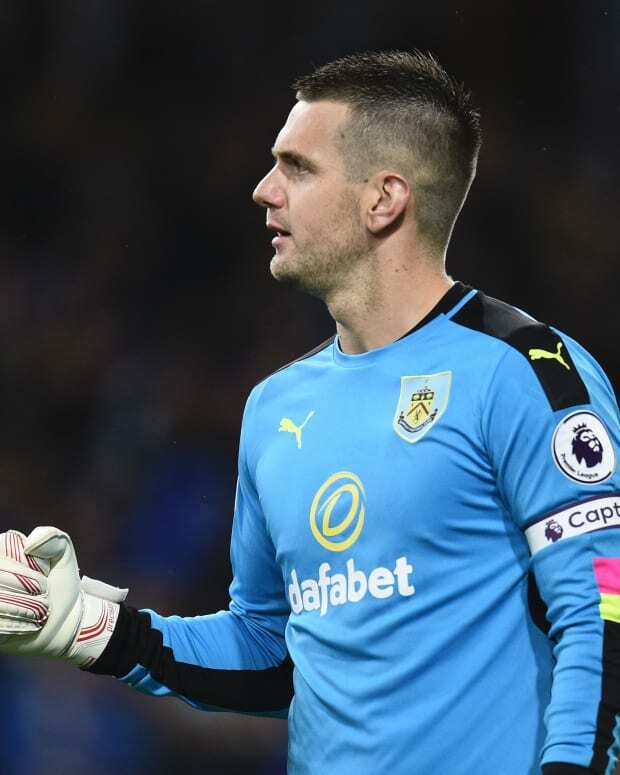 We’ve enlisted Togga’s Head of Content and our resident fantasy wizard, John Wallin, to talk about three late-Transfer Window moves, and whether they’ll be the answer to your slow start to the Togga season (looking your way, Producer Evan) . 1. Grzegorz Krychowiak (PSG -> West Brom) - The defensive midfielder and Polish international joins the Baggies on loan from PSG, where he toiled away last season, making just 11 appearances. But throw out his Ligue 1 numbers and focus on his 2015/16 season with Sevilla: 116 interceptions, while winning 64/77 tackles and 76/107 aerial duels. Those are N&apos;Golo Kante numbers - Leicester City N&apos;Golo Kante. That makes him draft gold and worth a differential play in Perfect XI. 2. Wilfried Bony (Stoke City -> Swansea City) - Guess who’s back? Back again. Bony re-joins the Swans after a spell at Manchester City and spending last season on loan at Stoke City. He sees a huge boost in his value as he joins an attack that also boasts young loanees Tammy Abraham (Chelsea) and the aforementioned Renato Sanches (Bayern Munich). 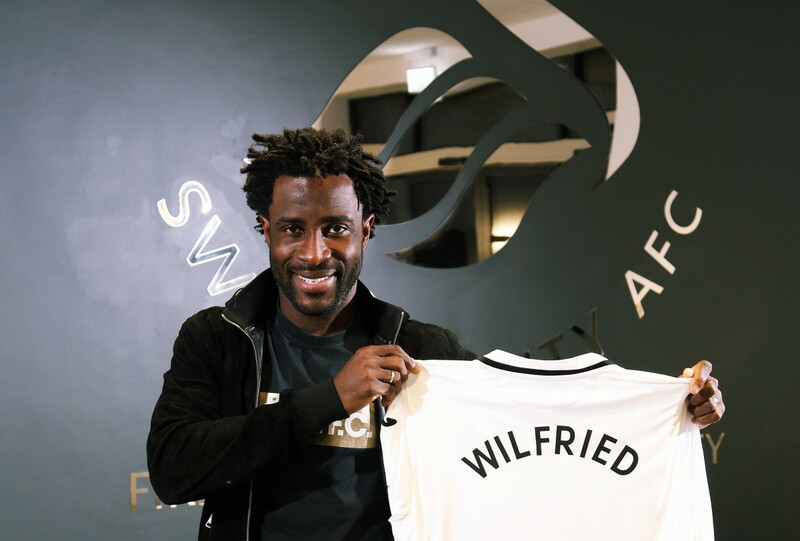 Bony will look to recapture the 17g, 4a form from his last full Swansea campaign in 2013/14. Don&apos;t forget, he&apos;s lethal in the air, having recorded five headed goals that year. 3. Fernando Llorente (Swansea City -> Tottenham) - The second of Swansea’s notable deadline day moves shipped Rog’s favorite Pamplona-born Premier Leaguer to North London. Llorente loses most of his FPL value as second-stringer behind Harry Kane. *Bonus Advice - Spurs signing Serge Aurier from PSG marks the end of Kieran Trippier&apos;s fantasy relevance. Trippier was tipped for value following Kyle Walker&apos;s move to Manchester City, but Aurier - 3 assists, 42 clearances, 60/87 aerials won, 24 key passes in 1830 minutes last season - will be Tottenham&apos;s first-choice right-back and a quality fantasy player. 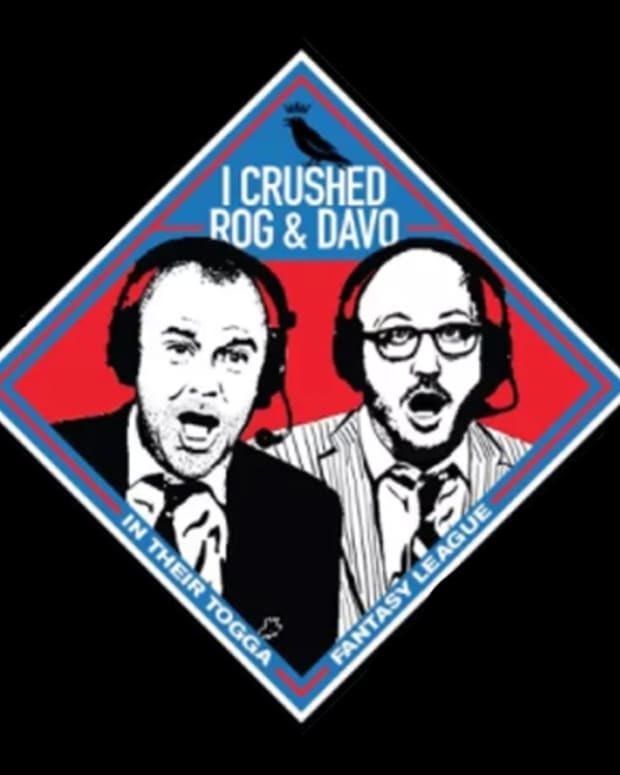 For more fantasy advice from John Wallin, check out his Podcast on iTunes and SoundCloud. Remember, the MiB Togga league features a weekly winner. It&apos;s not too late to sign up. You can do so HERE.